Illnesses can take a huge financial toll on you. Pets receiving medical treatment for various problems can run you thousands. Some owners have pet health insurance but many have never heard of it and others can’t afford to pay it yearly on top of regular expenses, especially now. A typical plan may cost about $300 a year but that varies depending on the coverage you want, age of your pet, and sometimes breed. 1: Insurers are different. Some cover accidents but not illness. Others cover treatment for things like cancer but not accidents. It can be confusing so do your homework and ask a lot of questions. 2: Price is just a number and doesn’t mean you’re getting a bargain if you go for the cheaper insurance plan. Cheaper plans typically cover less problems. 3: You can keep your vet, the plans don’t restrict you to a certain network of vets for your pet. 4: You pay your vet first. With pet insurance you pay the vet and then submit your claim to the insurance company for reimbursement. It’s not like when you go to the doctor and you either don’t pay a cent or just a small co-pay. 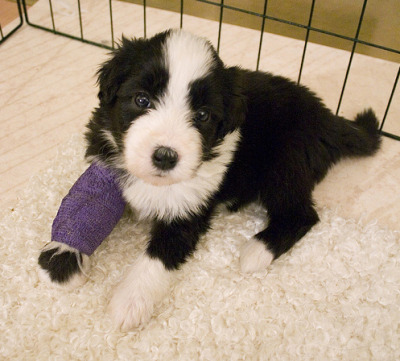 This is because pet insurance is considered, legally, to be a form of property insurance. 5: If your pet has a pre-existing condition or is susceptible to a certain problem, your pet insurance will not cover or may not cover it. For example, some dog breeds are prone to hip displaysia and your pet insurance may not cover any treatments or medication for that if your pet is that breed. Is it worth it? That’s up to you and your personal boundaries and limitations of what you like to have as safety nets, “what ifs,” and peace of mind. Definitely do your homework, ask each company a ton of questions, don’t let anyone sway you, and compare the different companies to see which one feels right to you. This is such helpful information. Thank you for putting this together and sharing!